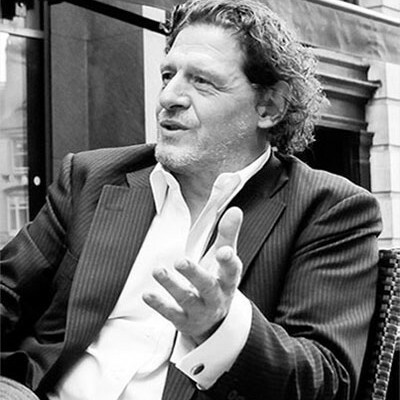 Marco Pierre White is one of the most globally recognised brands in the hospitality industry. As a franchisee you will benefit from the great brand recognition and publicity it brings. The franchise model also works extremely well on the high street or in stand-alone operations where customers are looking for the comfort of a well-known brand. Following his retirement, Marco took time out to spend it with his family and enjoy his hobbies, fishing and shooting. . 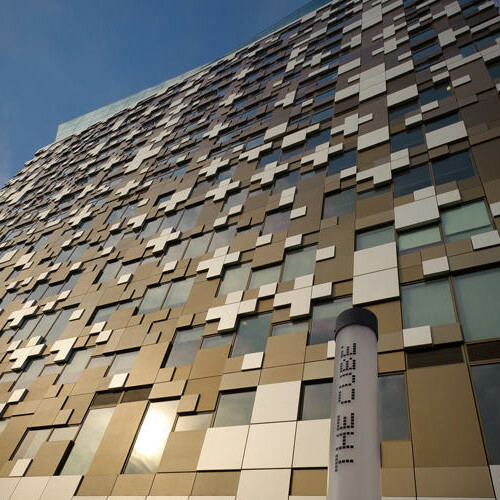 Discover more about Marco Pierre White restaurants and to reserve a table. 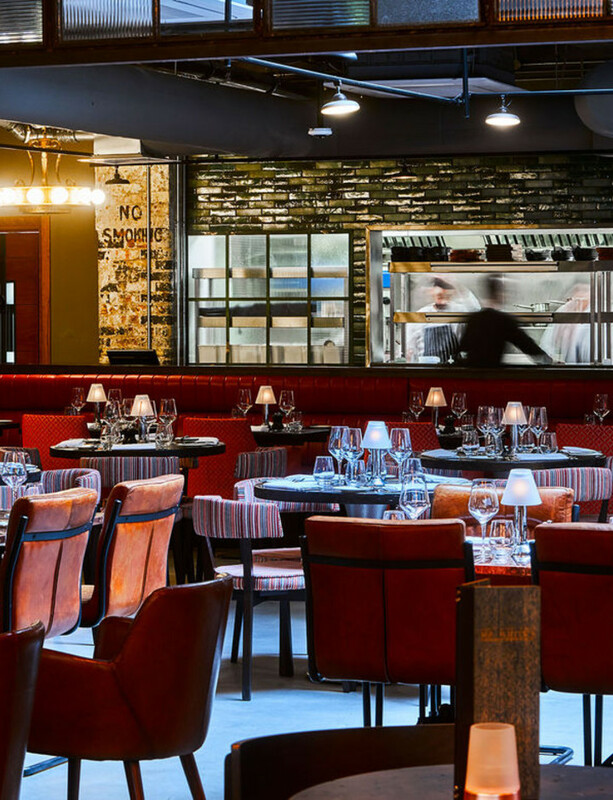 You will find we have different cuisines to cater for varying tastes and a range of experiences from afternoon tea to brunch, private dining to group bookings and an extensive drinks list across our bars.